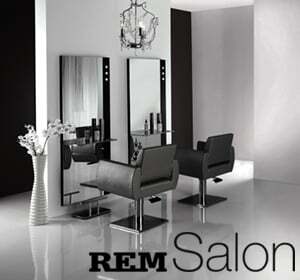 REM Salon Chair combines contemporary style with optimum comfort. Designed using an efficient one-piece frame, this REM Salon Chair features striking angular arms contrasted with a sloping, waterfall front edge for a comfortable leg position during salon services. Cascade styling chair is available with 3 base styles - Circular, Square and 5-Star - and a choice of REM fabrics. Width - 60cm, Depth - 64cm, Height - 52-63cm.